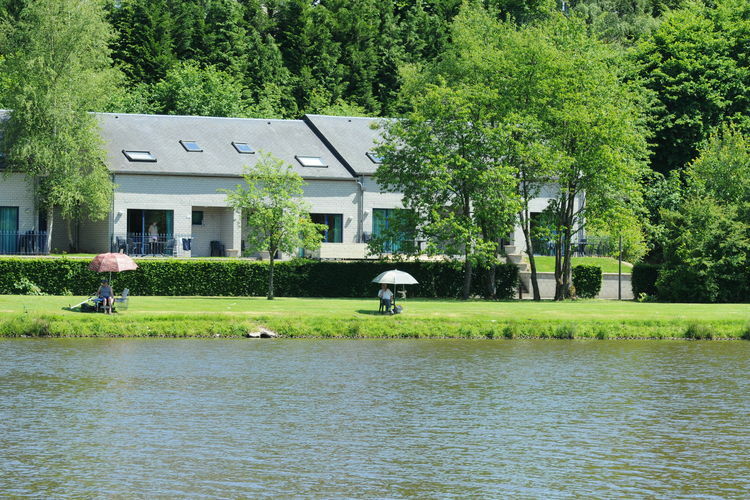 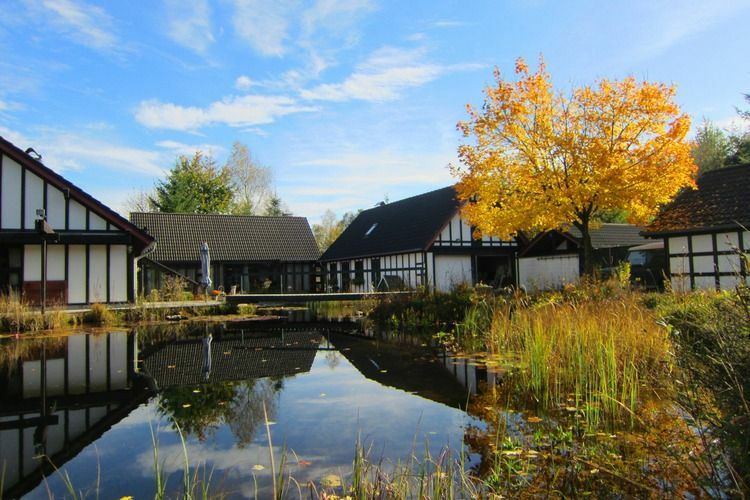 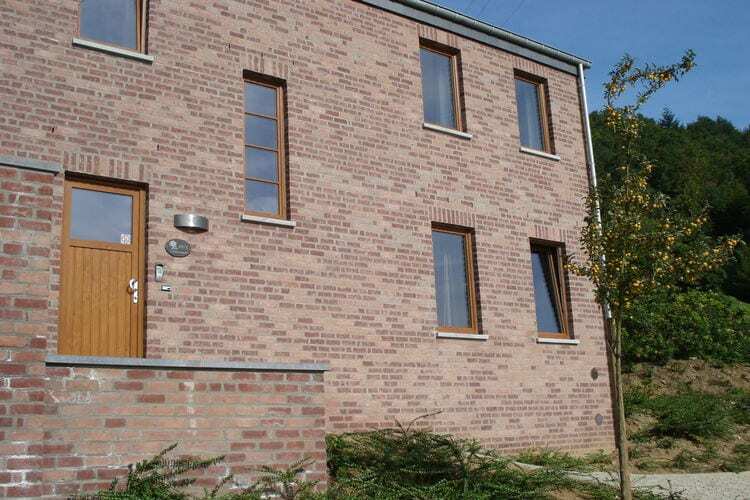 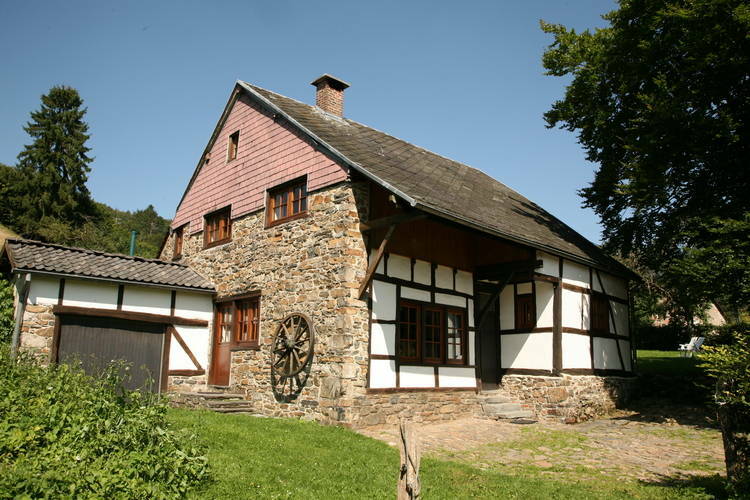 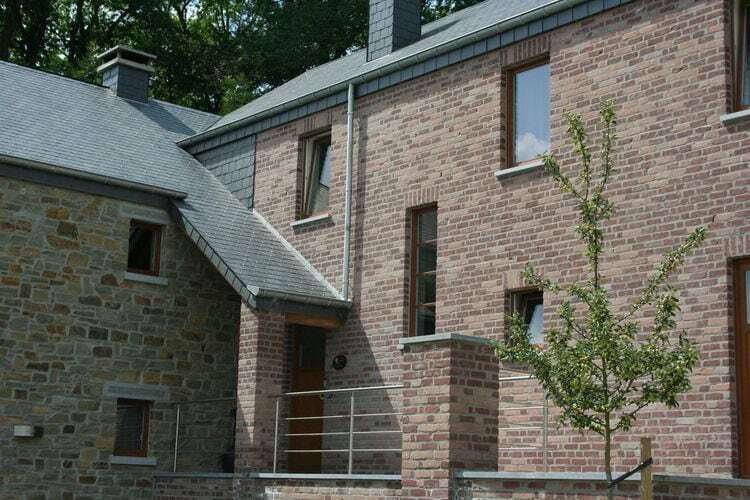 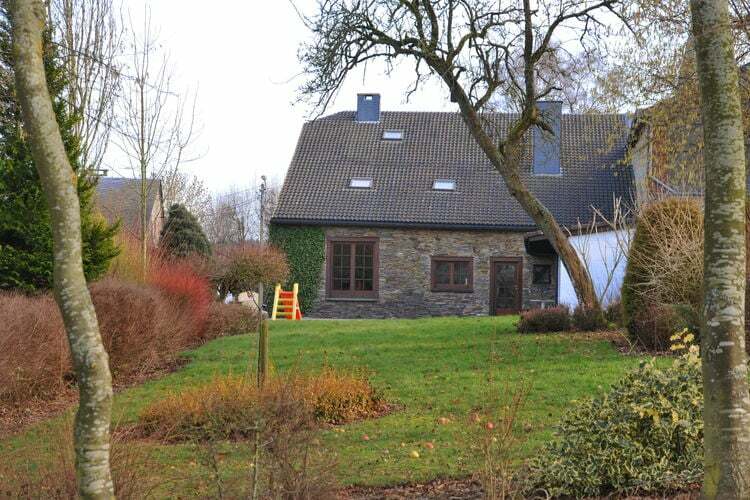 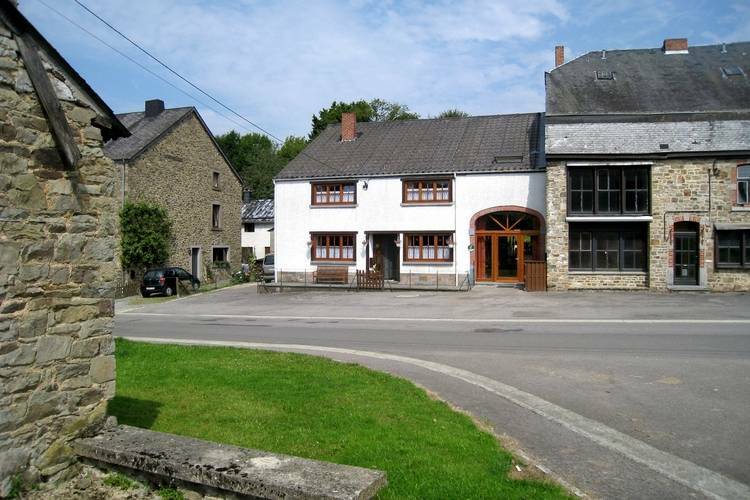 4 Bedrooms Belgium Holiday Rentals Vacations in Cottages Chalets Apartments Villas Online Bookings. 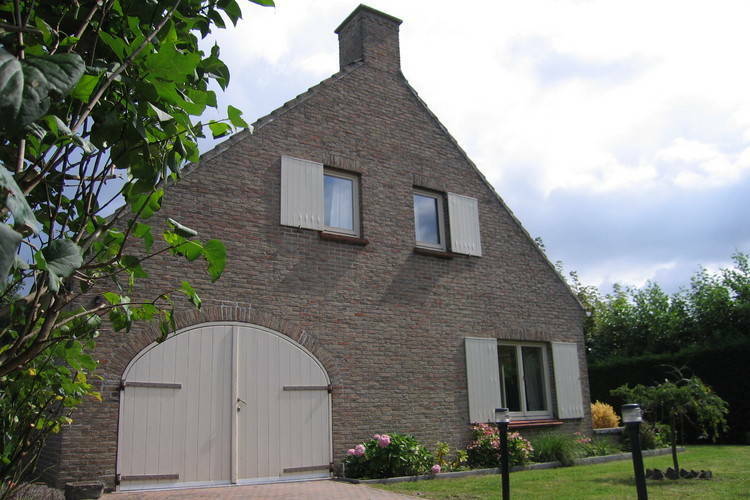 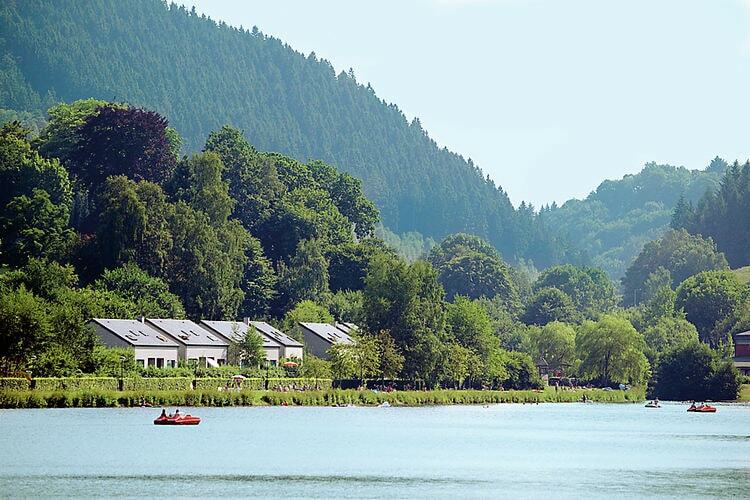 There are 344 Holiday Homes with 4 Beds in Belgium - to see the other holiday homes please use the page selector. 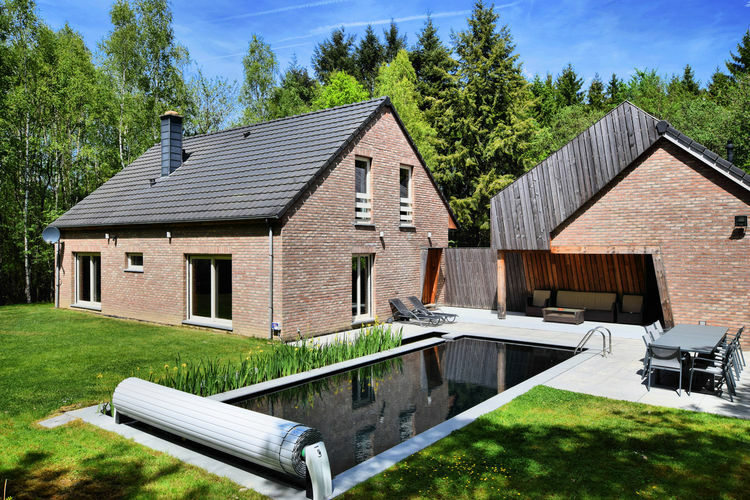 Pretty house in natural stone. 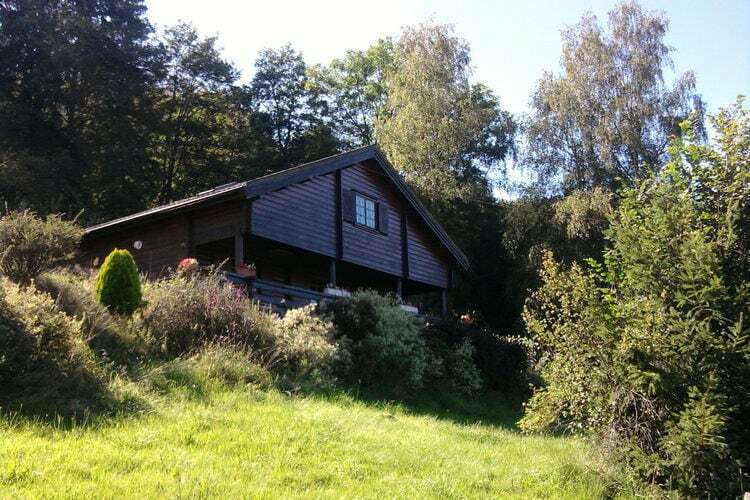 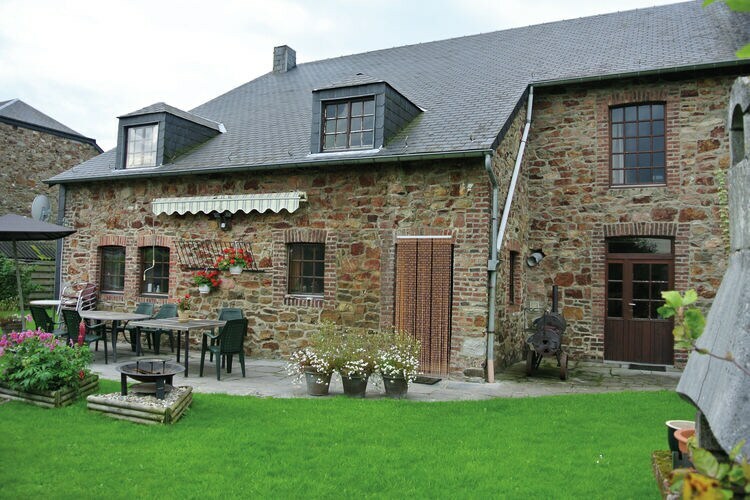 A very comfortable cottage in a vast plot in the small village of Francheville. 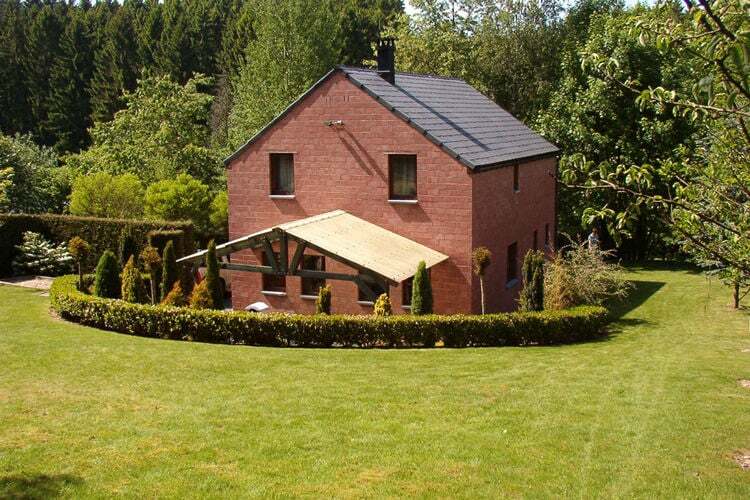 An attractive villa with an enclosed garden. 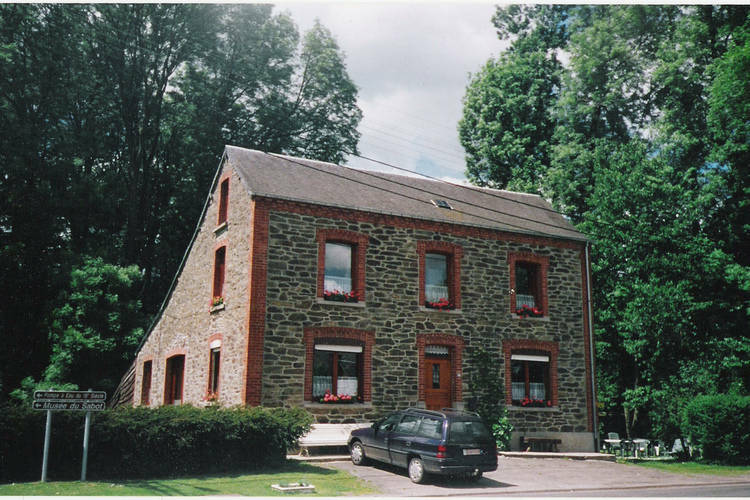 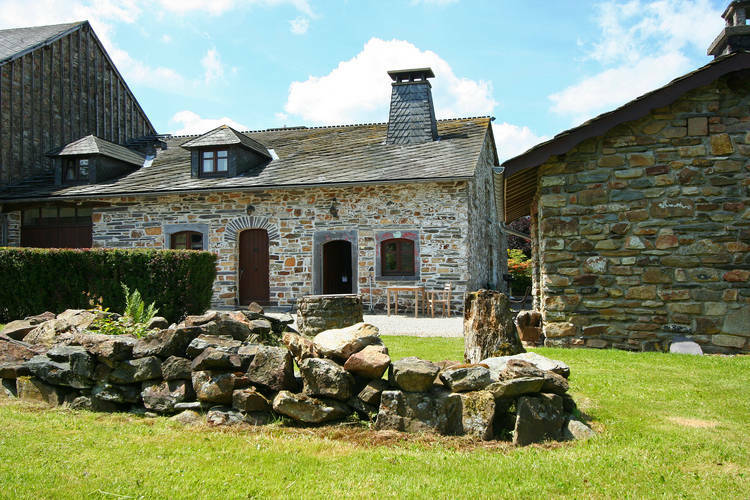 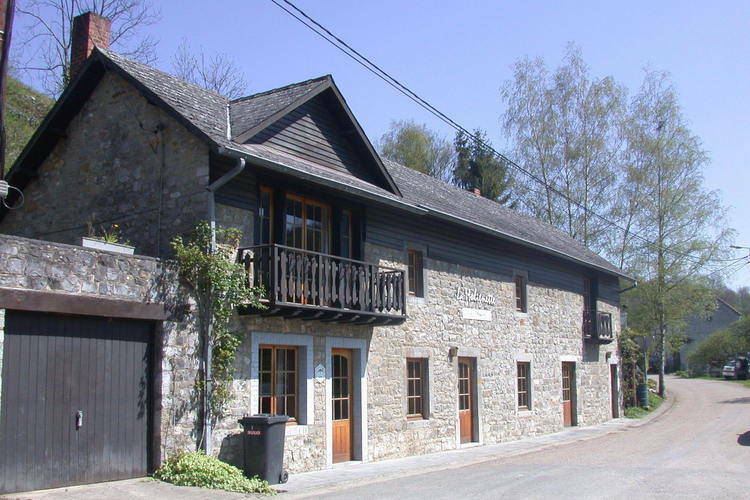 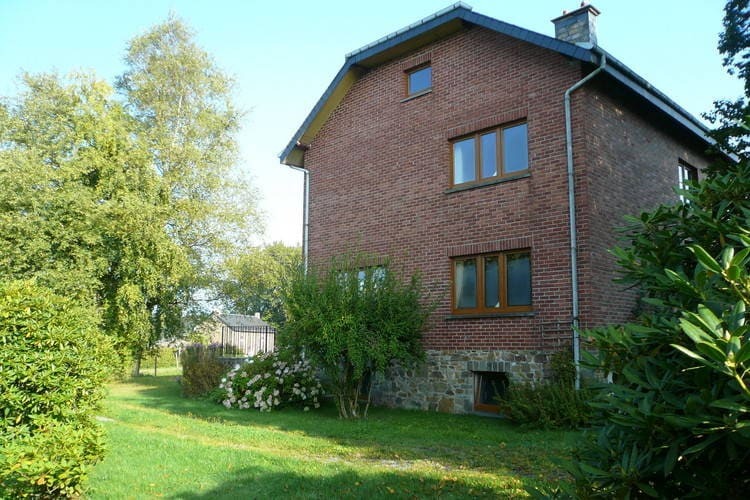 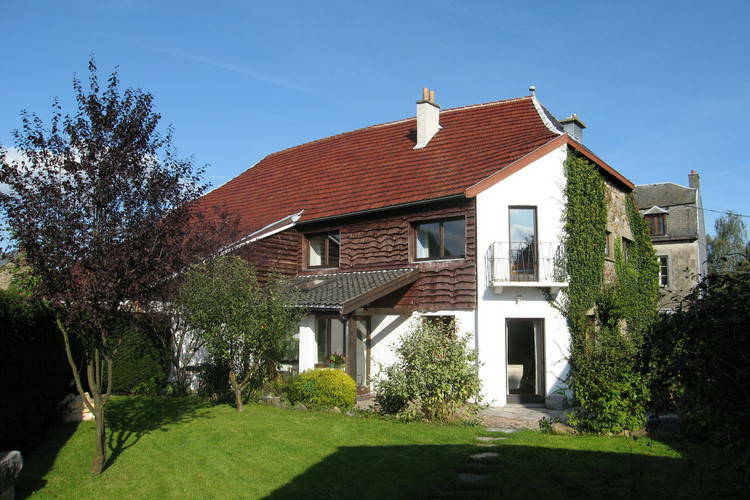 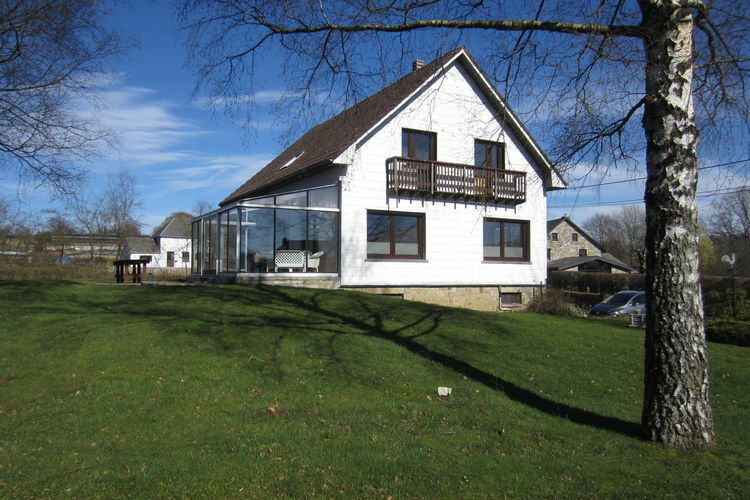 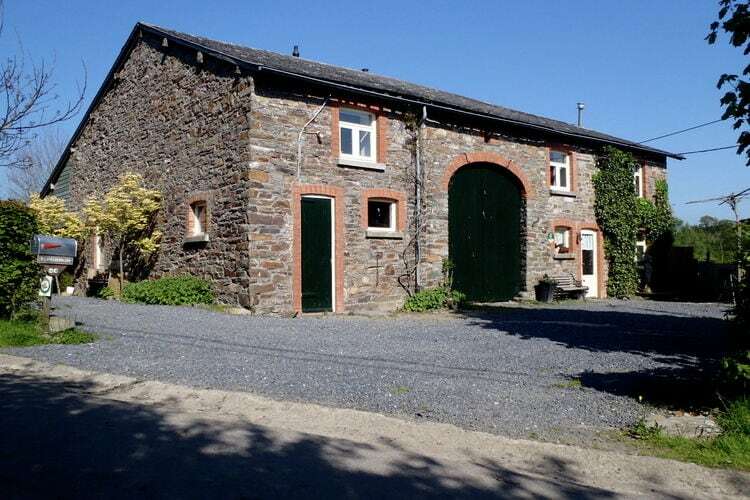 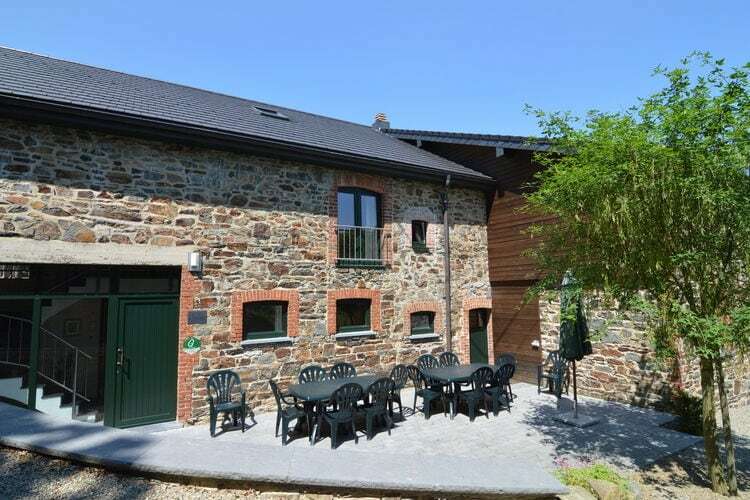 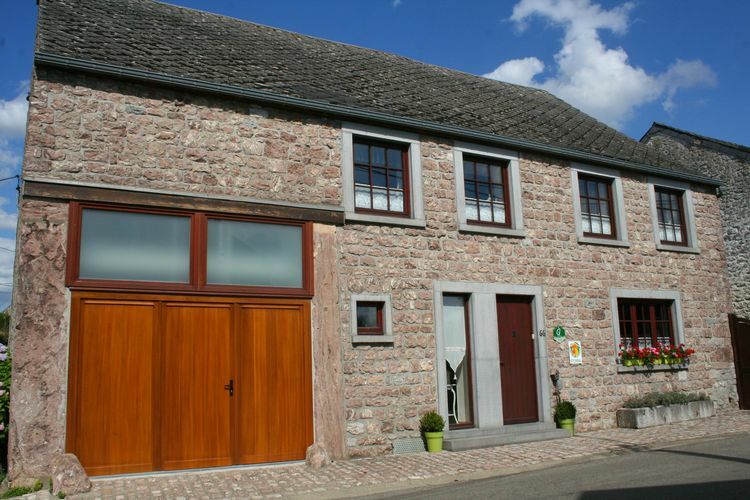 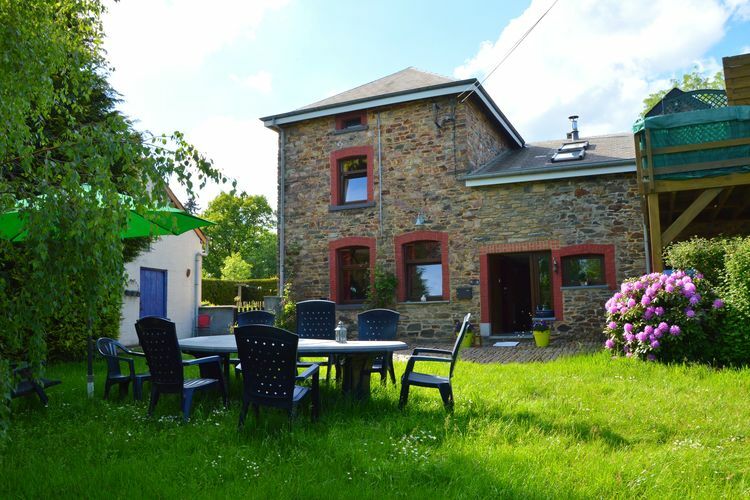 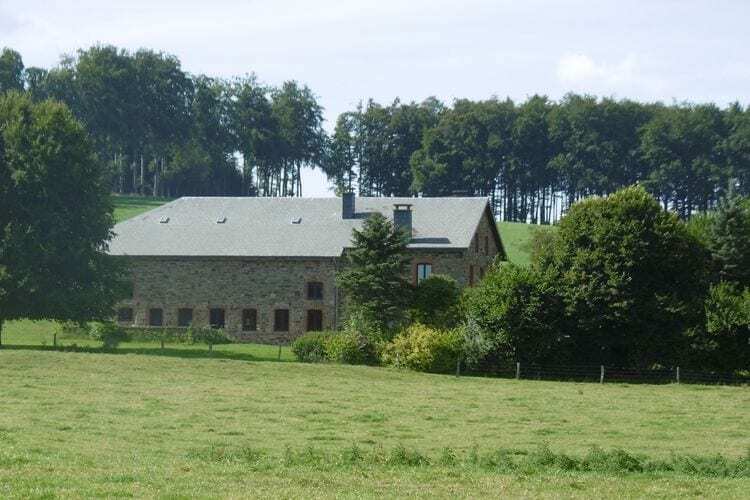 A magnificently laid out typical Ardennes dwelling in a quiet village that is part of a group and suitable for family occasions.